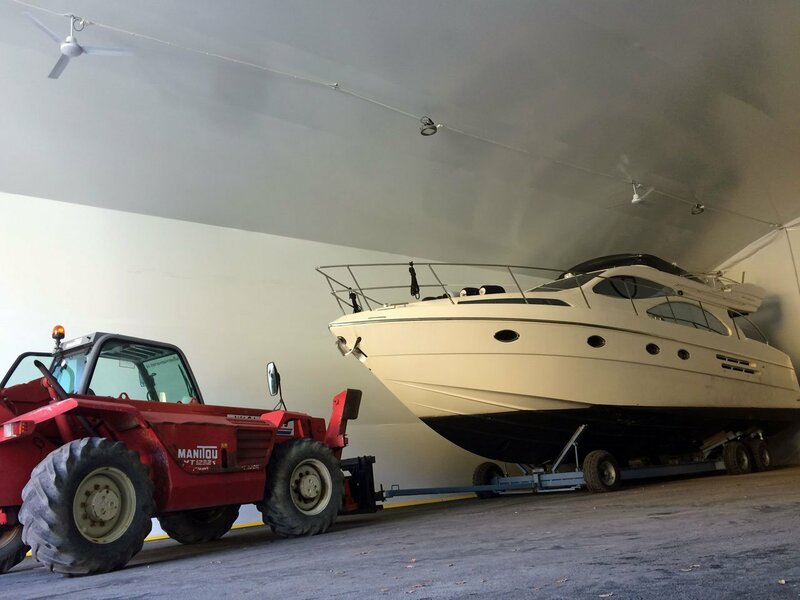 Wasa Yachts is a full service boatyard that performs repairs, engine change, teak tires, fiberglass / plastic damage, rigging, rebuilding, etc. The shipyard is also hired by insurance companies to take care of insurance injuries of various kinds. There are also good opportunities for both winter storage and summer places. Wasa Yachts is very well located in Södertälje near Stockholm, right at the entrance to the Södertälje Channel. It is easy to get here by car, less than an hour from Stockholm and by train (Östertälje Station). It is also easy to enter the yard by boat, both from The Baltic and from lake Mälaren. The distance from Stockholm through lake Mälaren is only 25 Nm. We have moved from Pershagen to new land on the other side of the canal, which is now undergoing intensive work on building the new shipyard. We can now also offer winter storage in the thermal hall and cold hall, all this close to Stockholm. Book your winter storage now! We expand the shipyard based on demand.